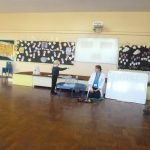 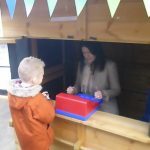 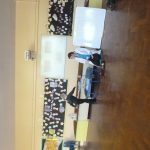 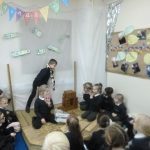 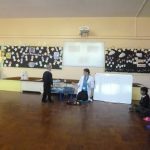 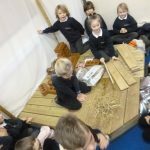 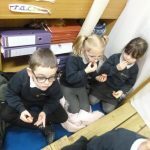 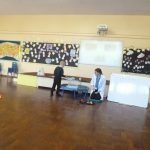 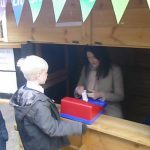 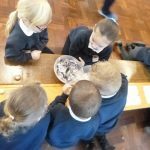 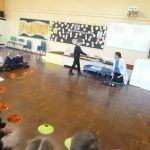 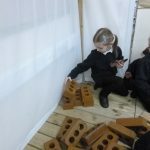 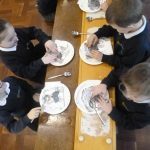 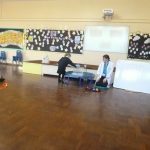 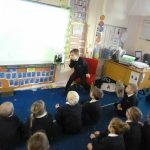 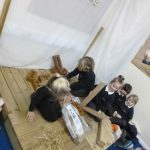 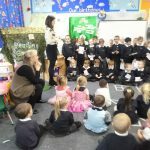 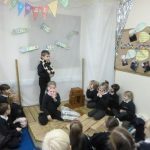 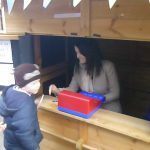 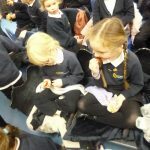 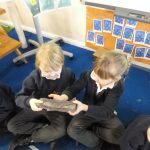 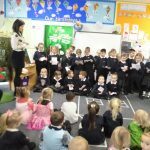 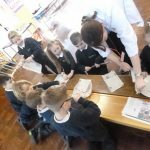 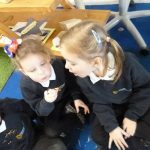 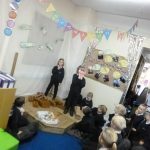 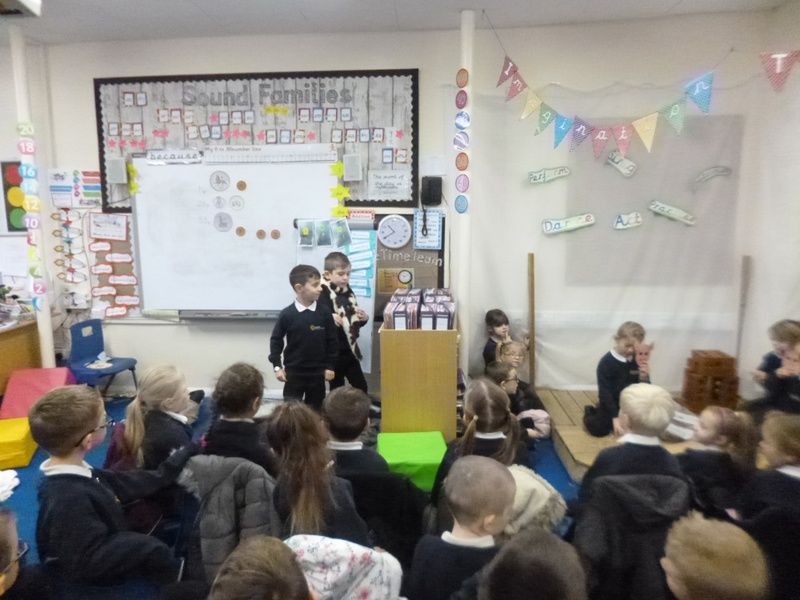 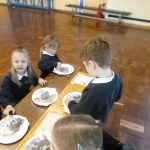 Ormiston Herman Academy – Year 1 storytellers! 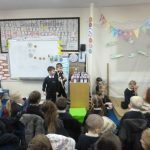 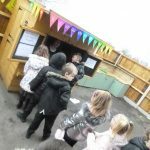 Ormiston Herman Academy > News > Academy news > Year 1 storytellers! 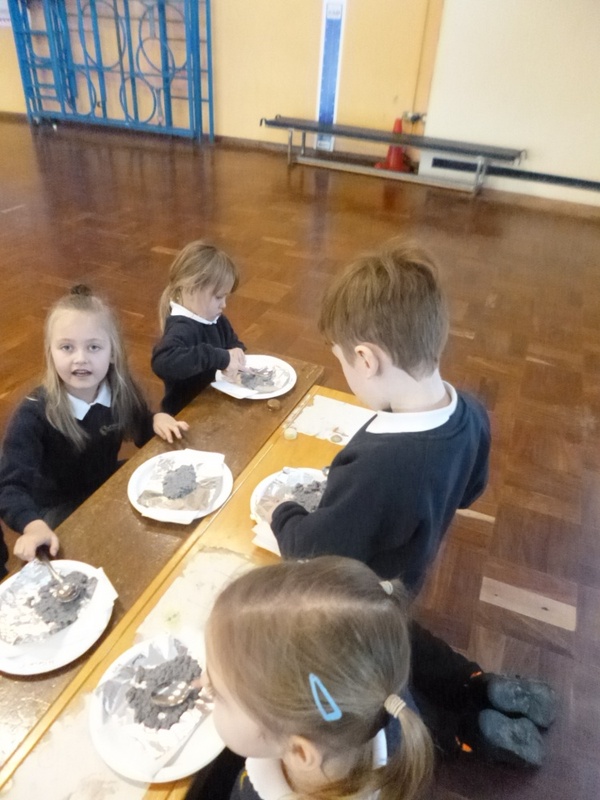 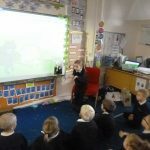 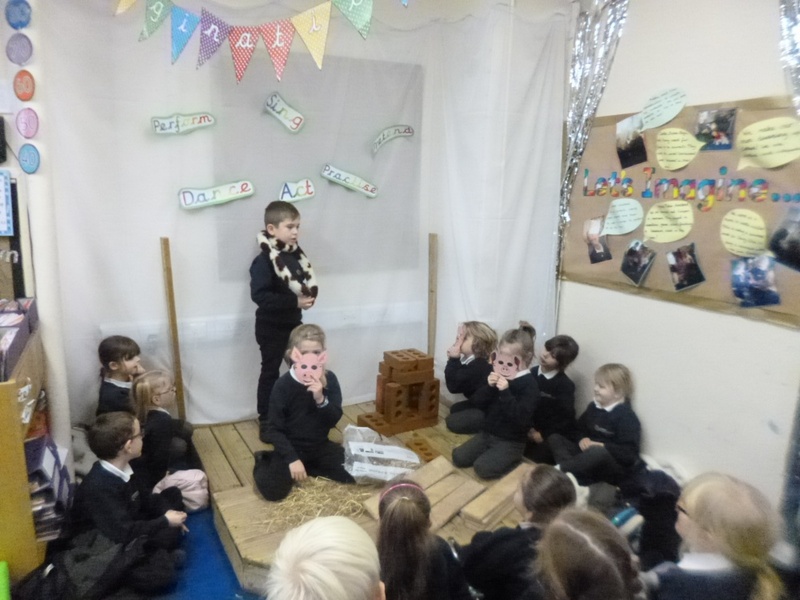 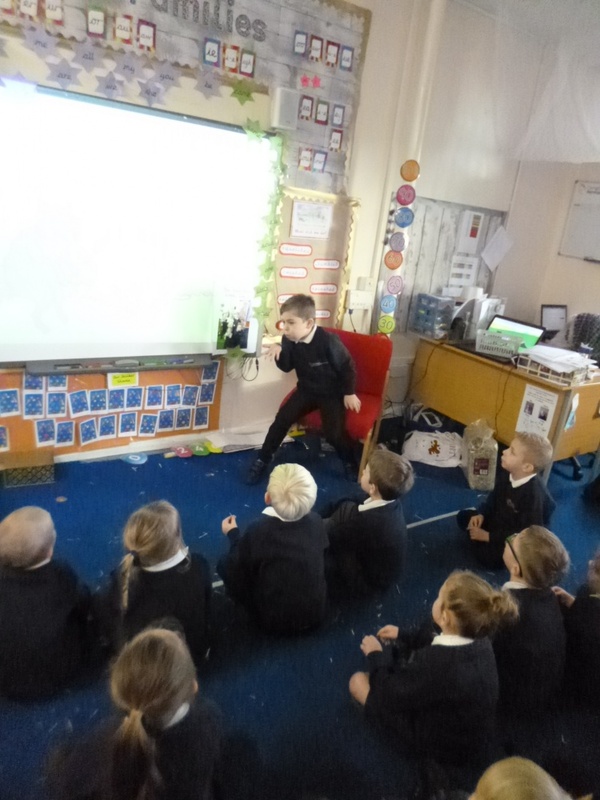 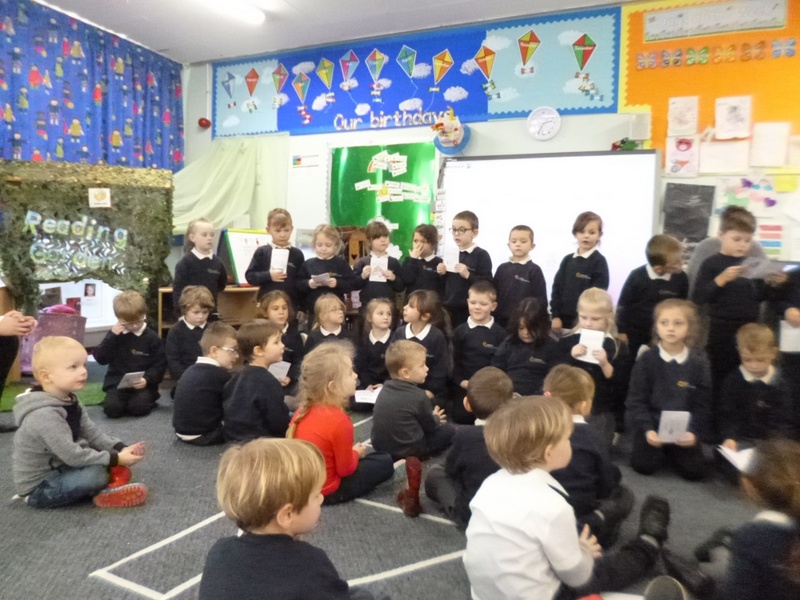 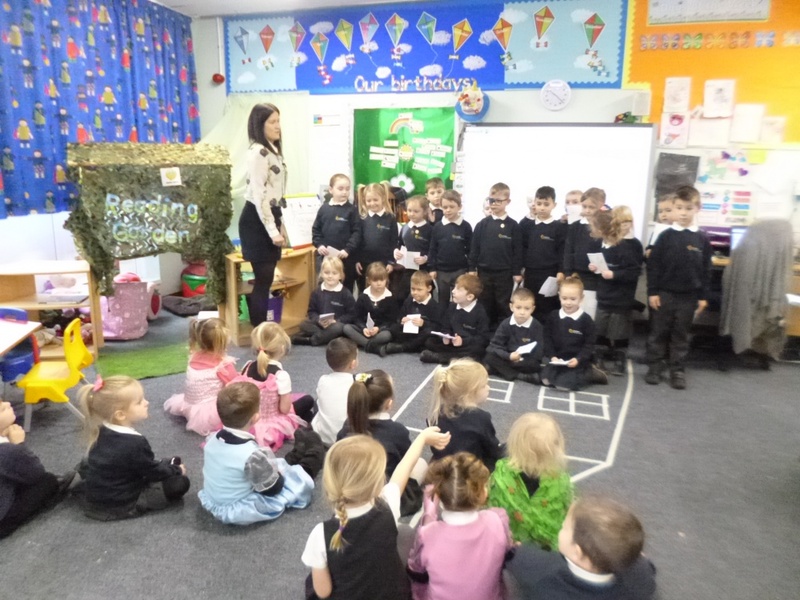 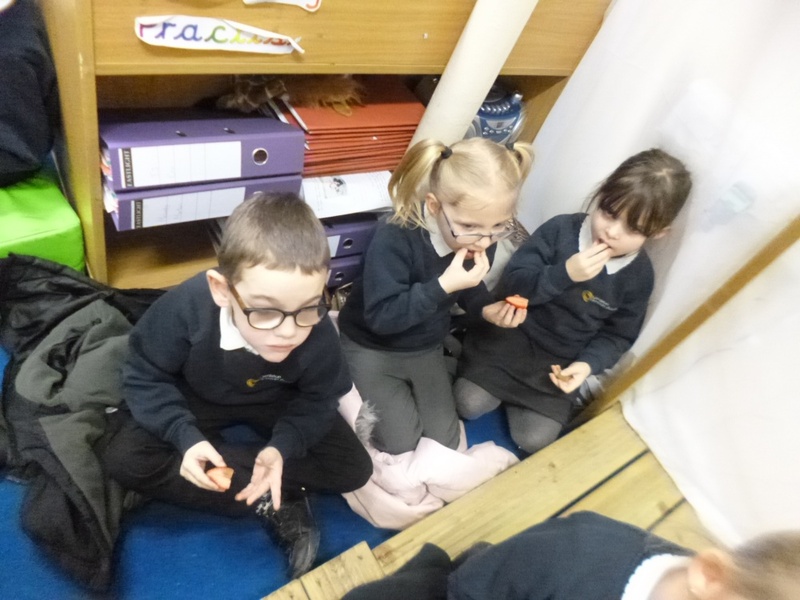 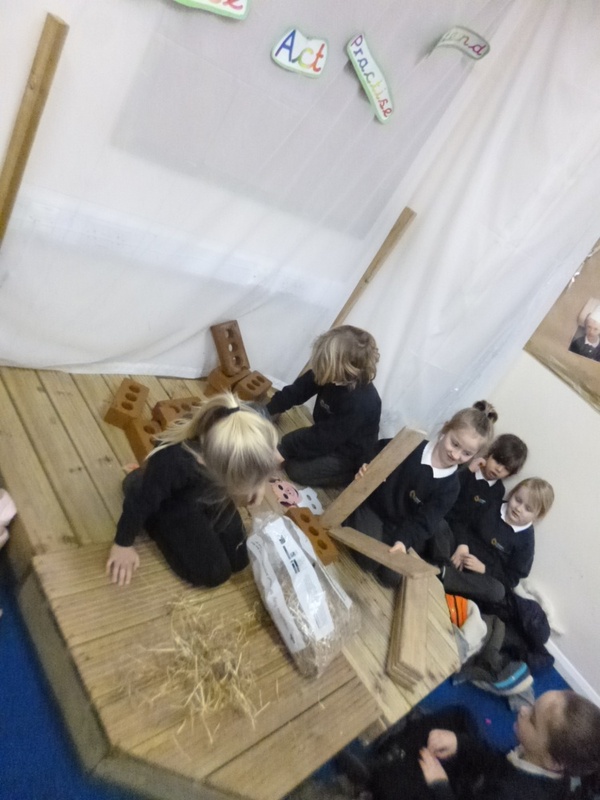 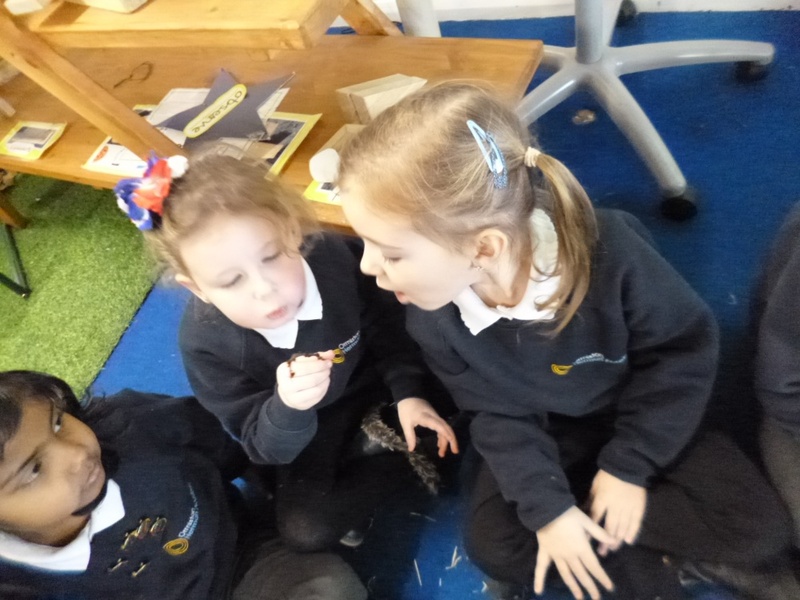 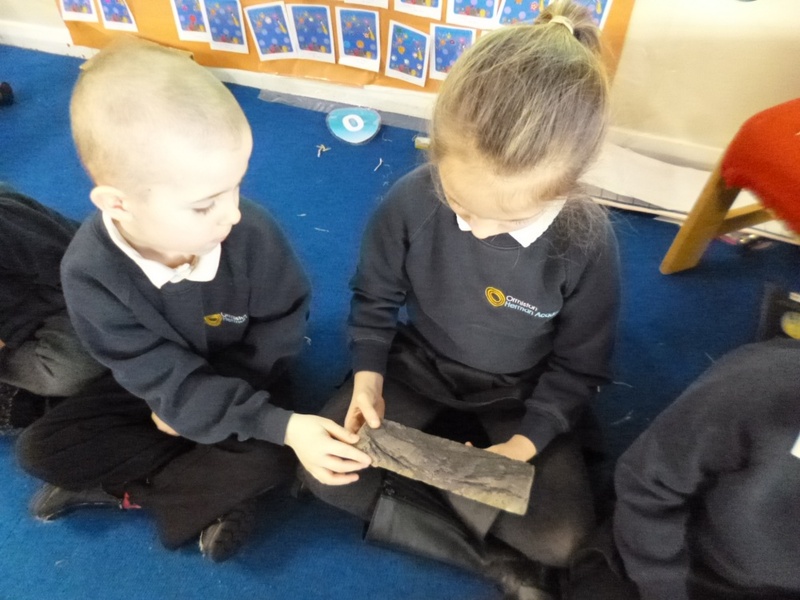 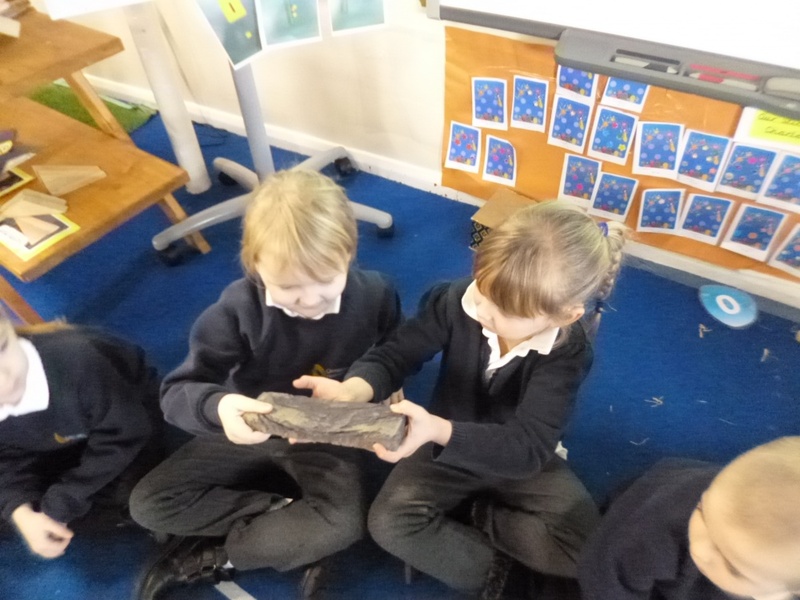 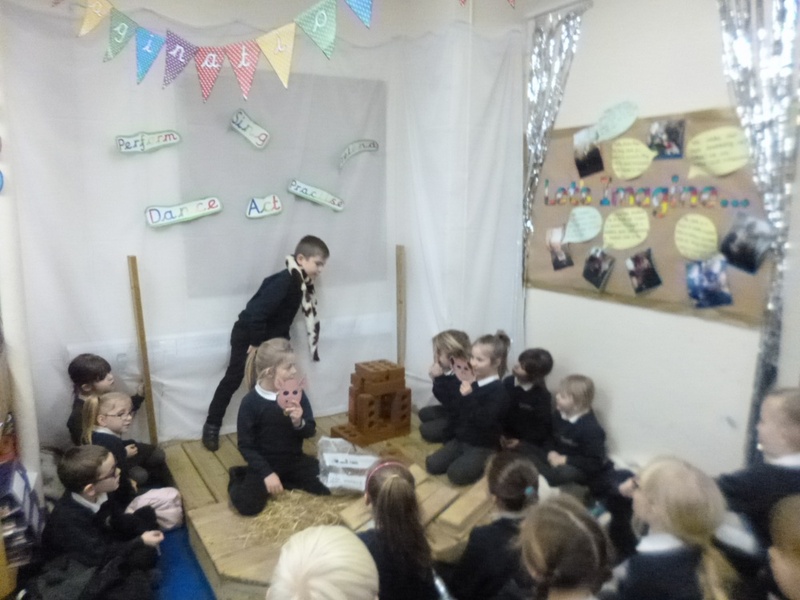 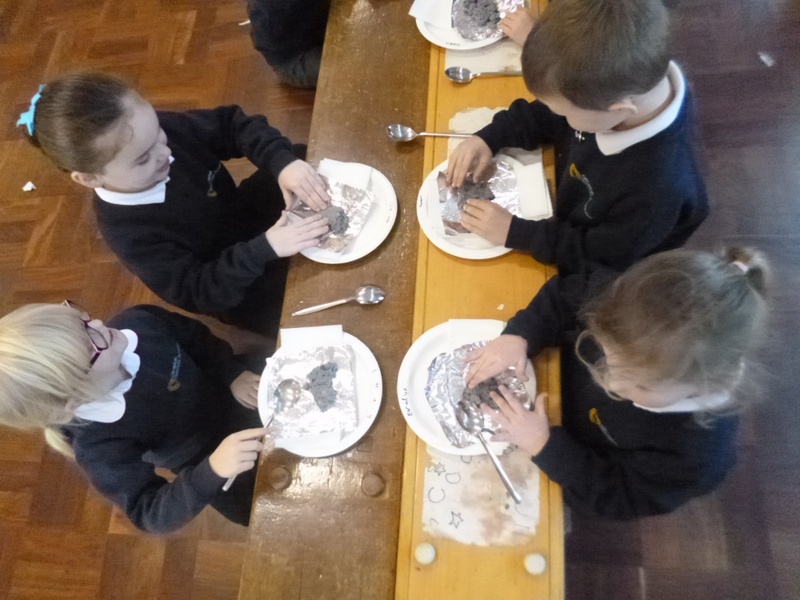 This week Year 1 shared the traditional tale ‘The Three Little Pigs’. 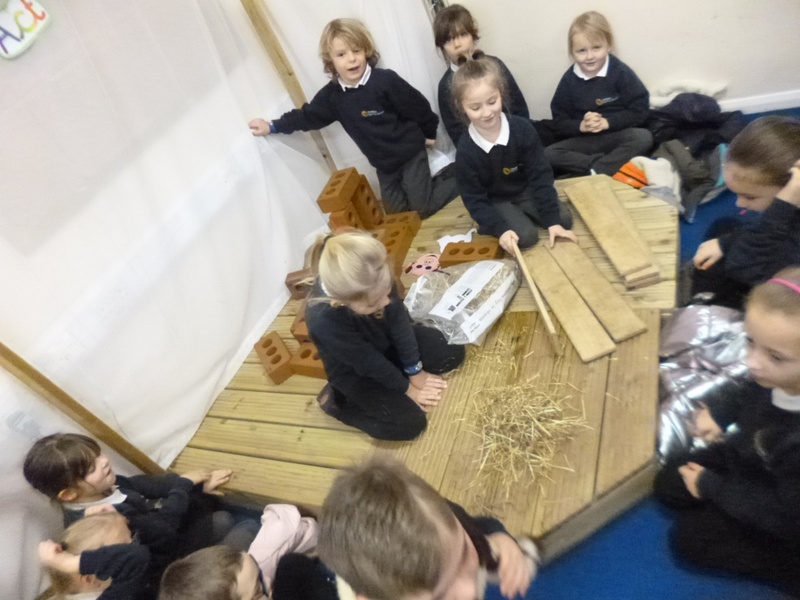 They unpicked the story language looking at meaning and the suffixes ‘est’ and ‘er’ to compare the pig’s houses. 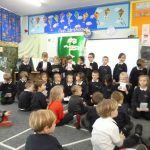 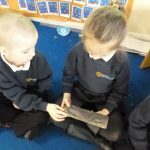 The Authors of Year 1 visited our Nursery boys and girls to share their stories they had independently written throughout the week. 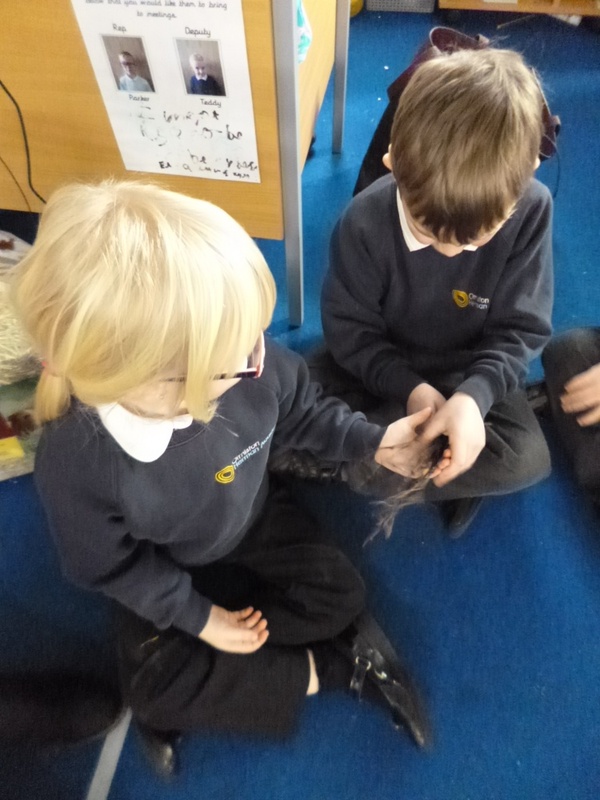 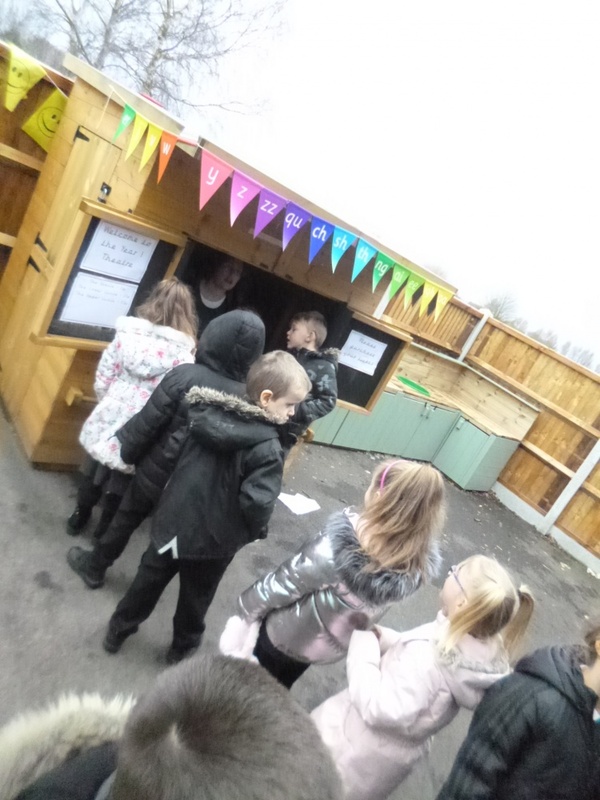 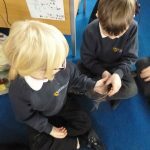 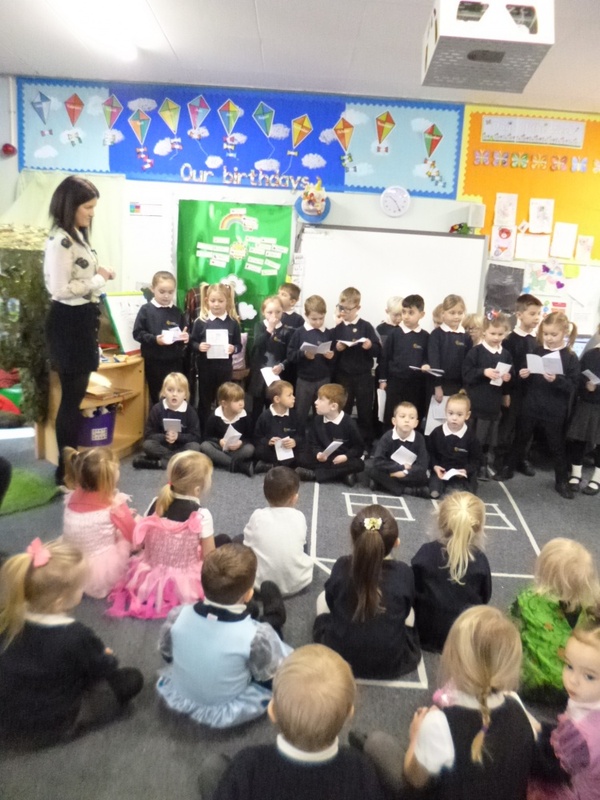 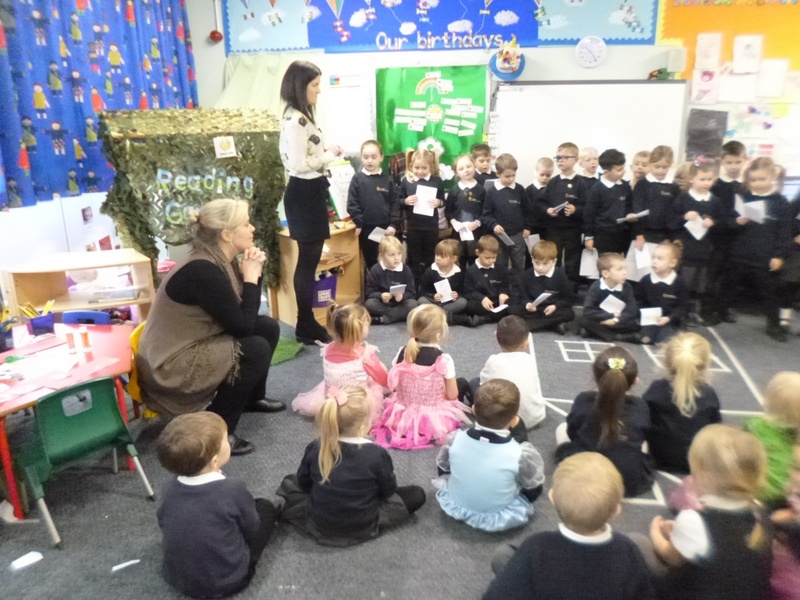 The Nursery boys and girls shared their learning of the traditional tale with us too, which was a very special time for all! 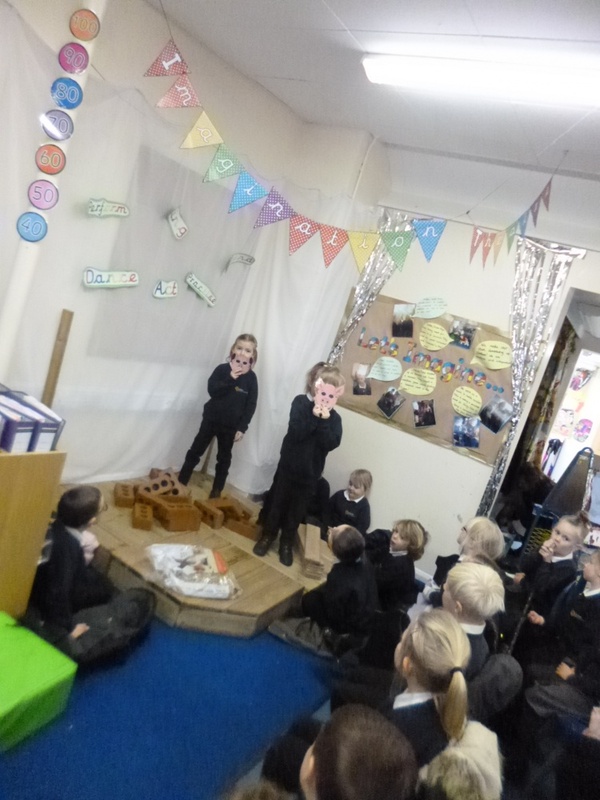 Today they created their own show at the theatre of retelling the events and bought tickets using their 10p, 2p and 1p coins. 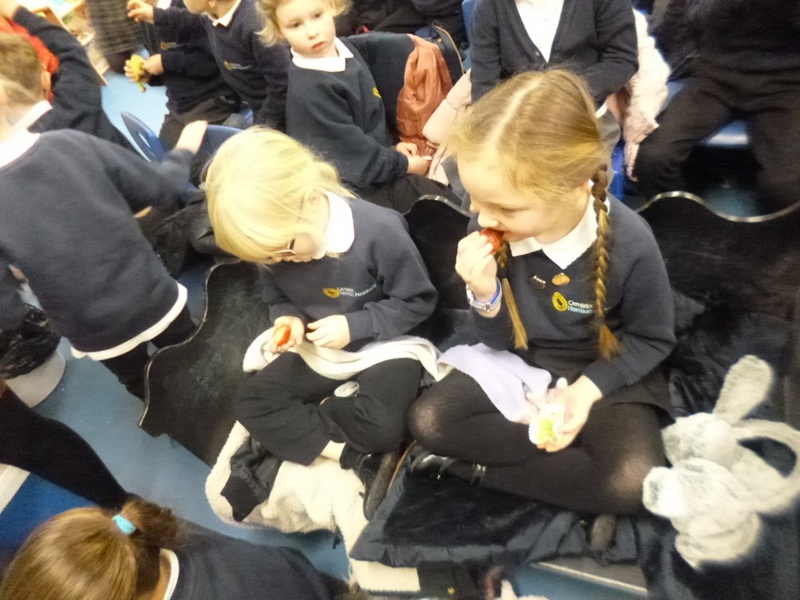 They sat back, relaxed and enjoy themselves thoroughly throughout the showing! 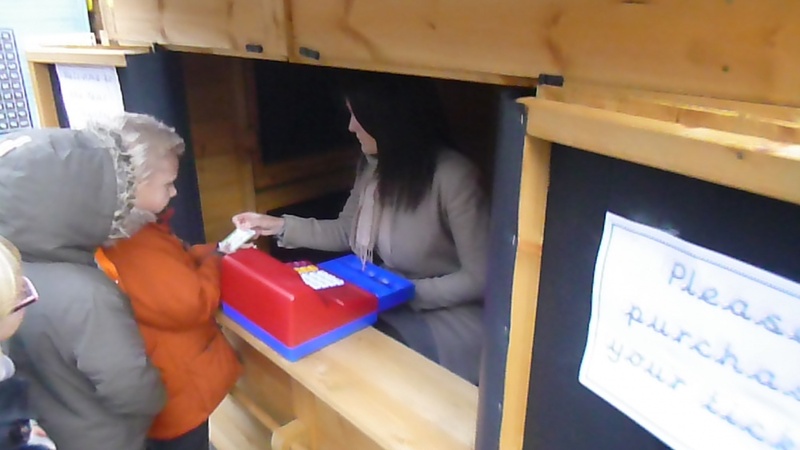 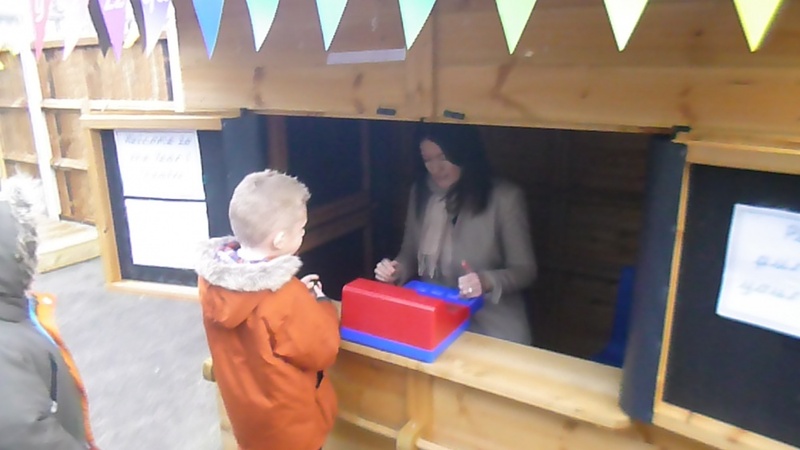 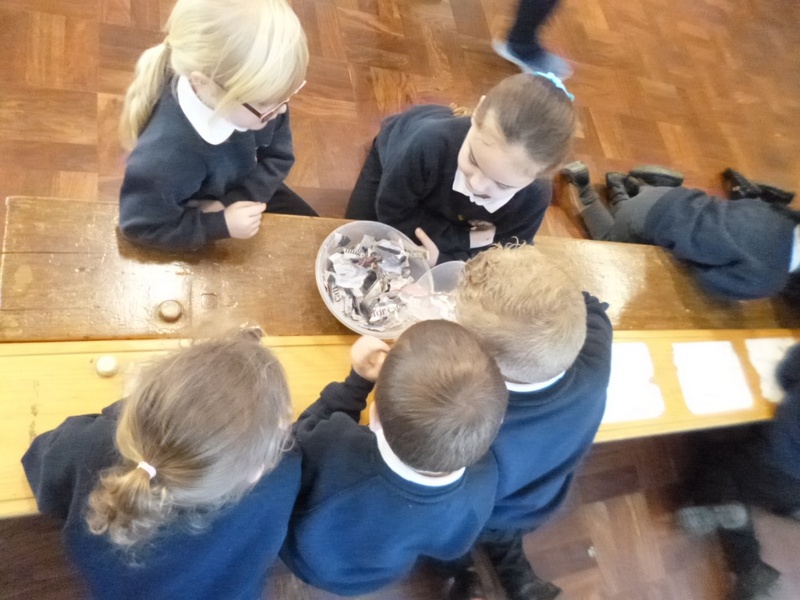 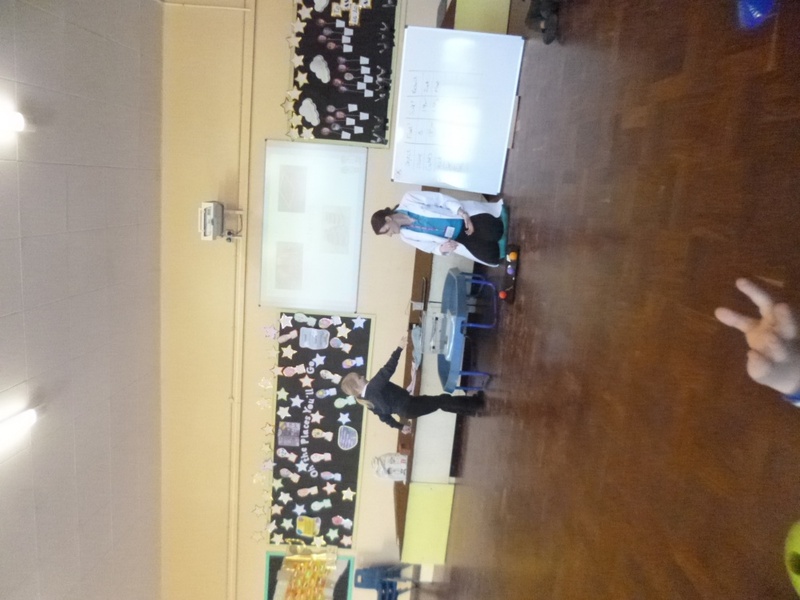 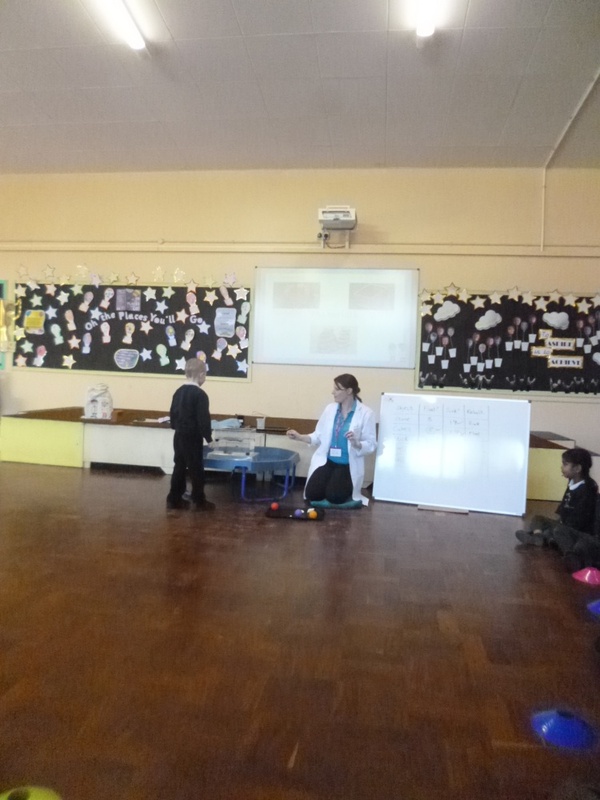 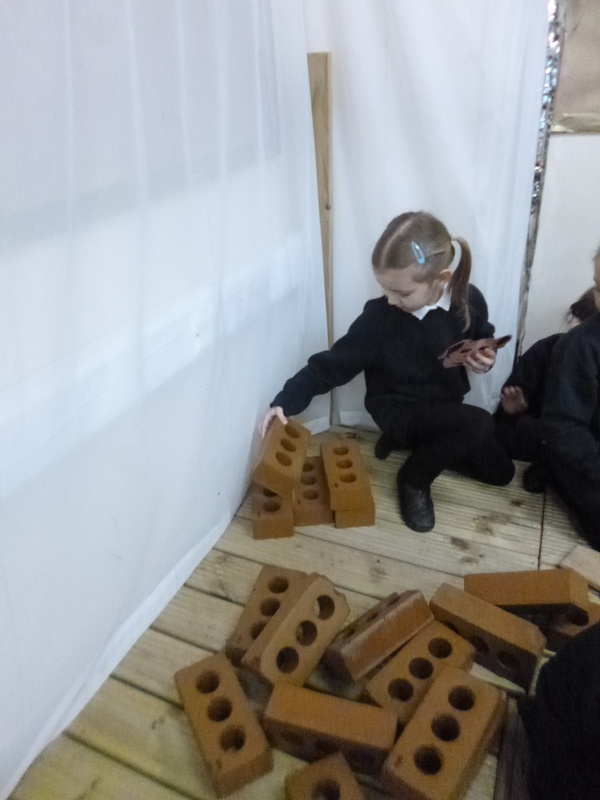 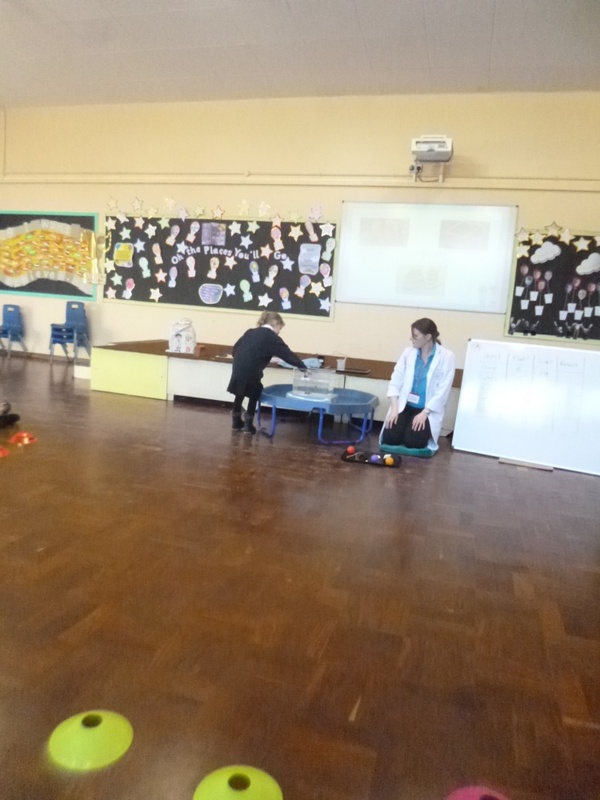 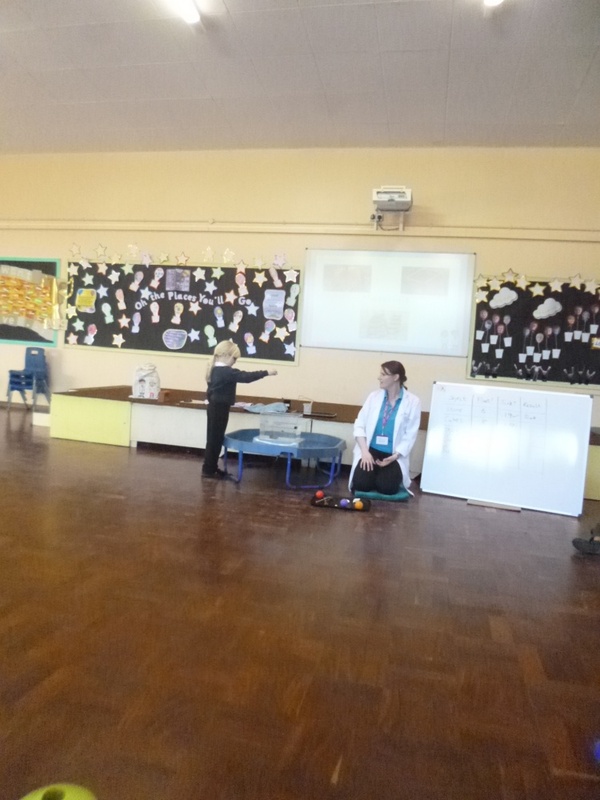 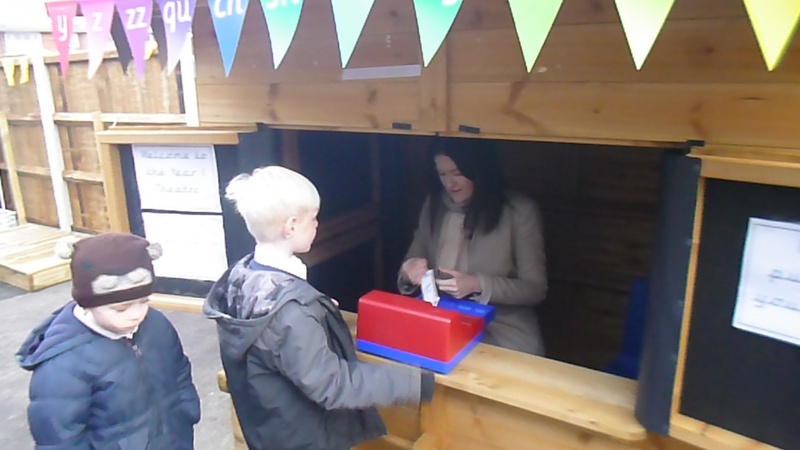 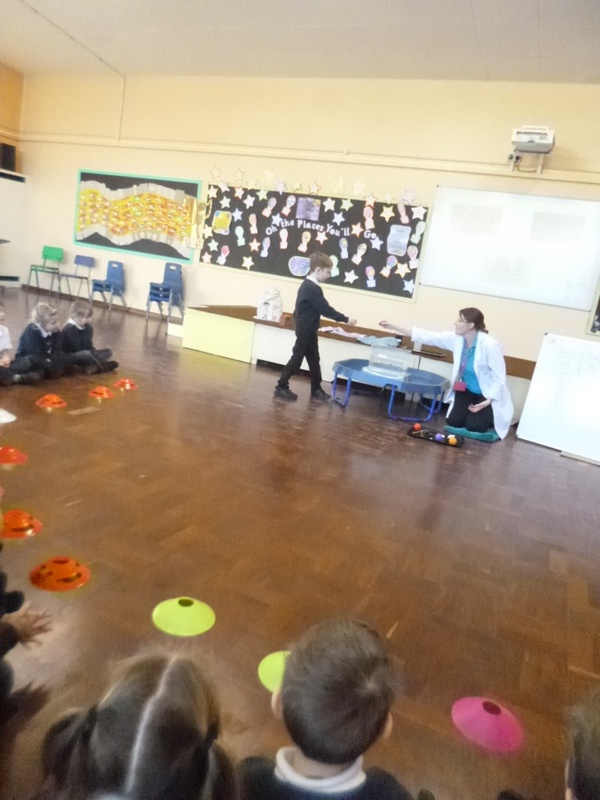 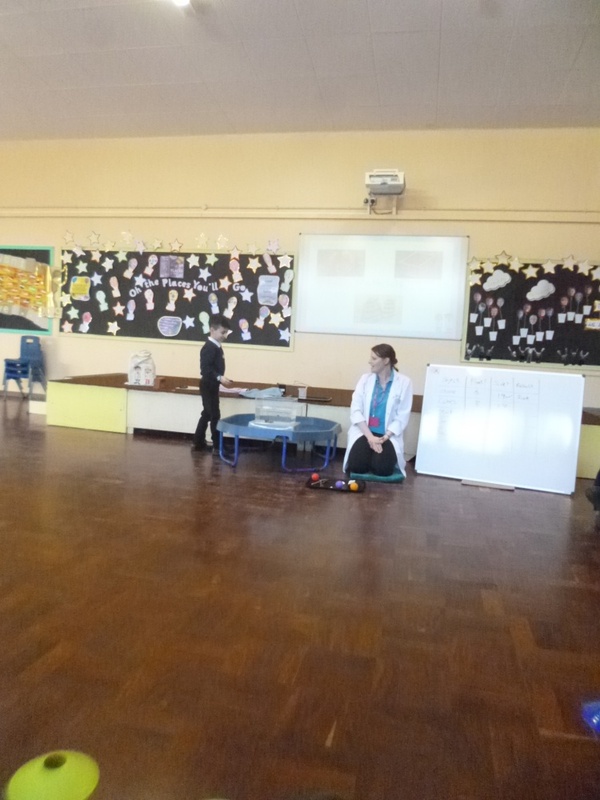 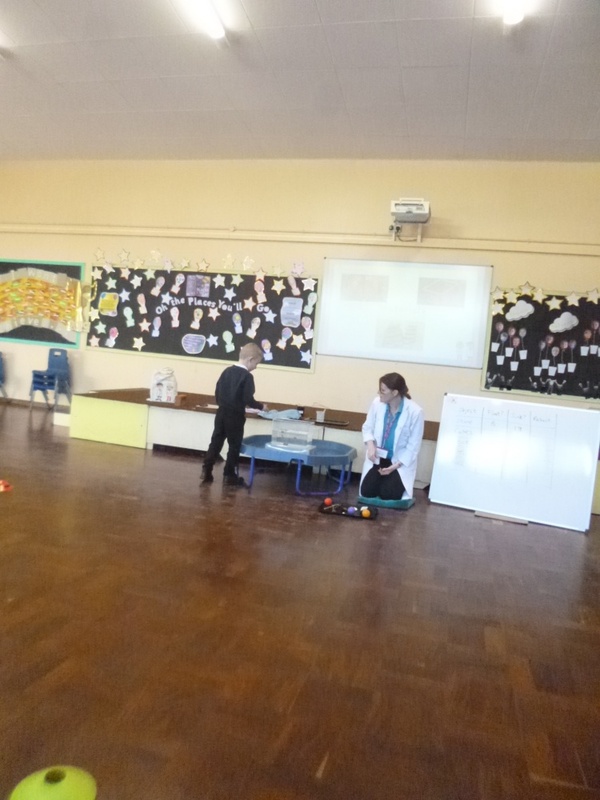 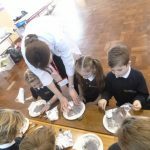 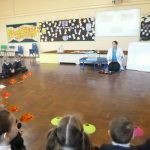 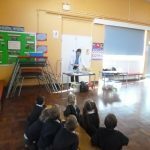 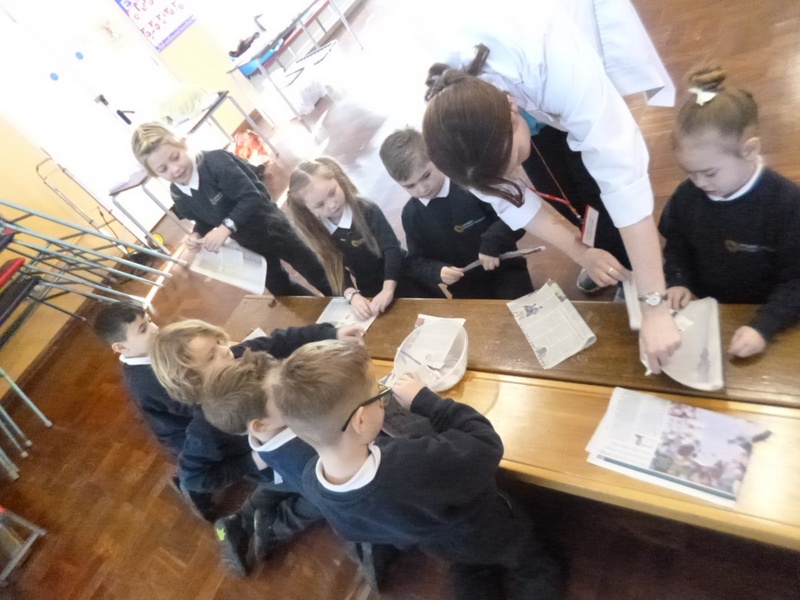 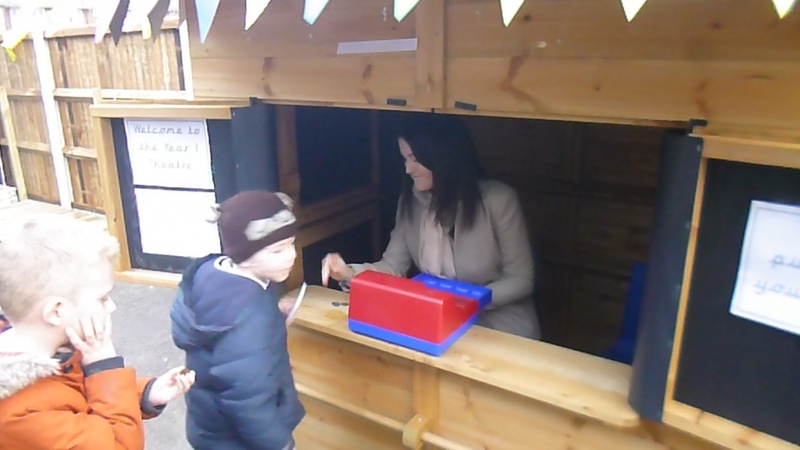 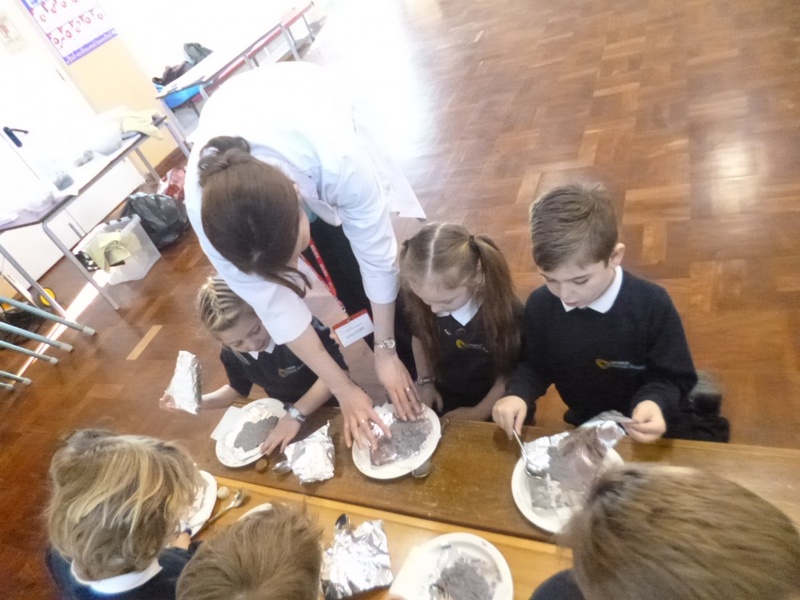 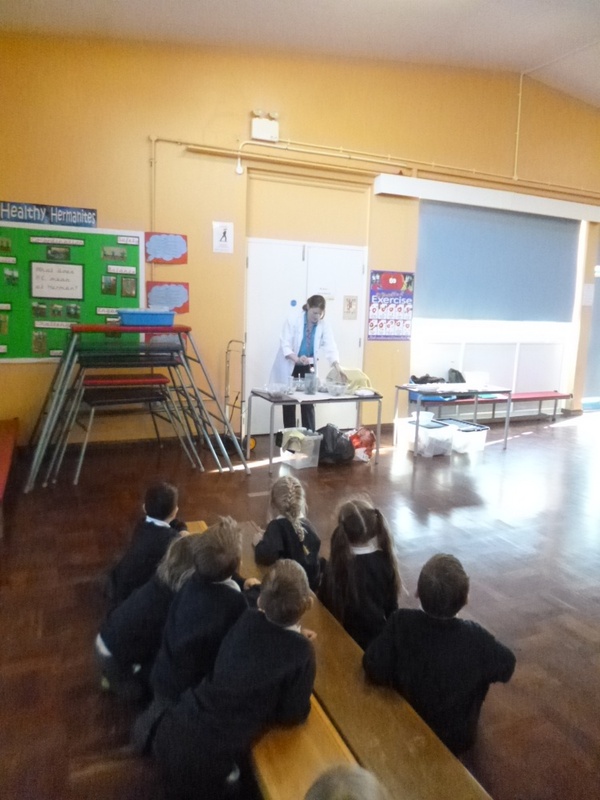 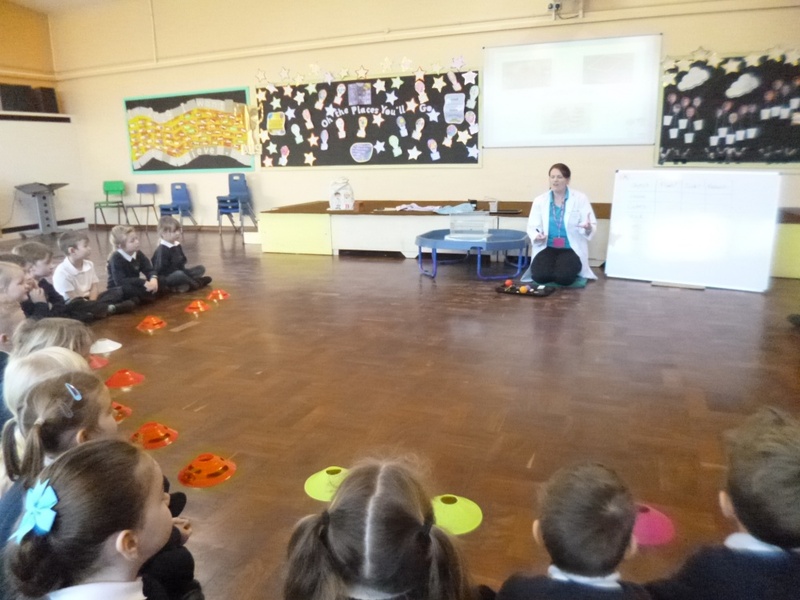 …….and of course not to forget our very special visitor Dr Lucy who taught us how to be real Scientists! 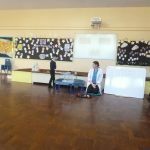 What a lovely experience!